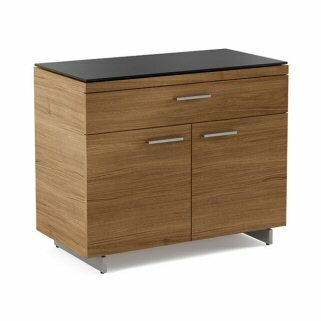 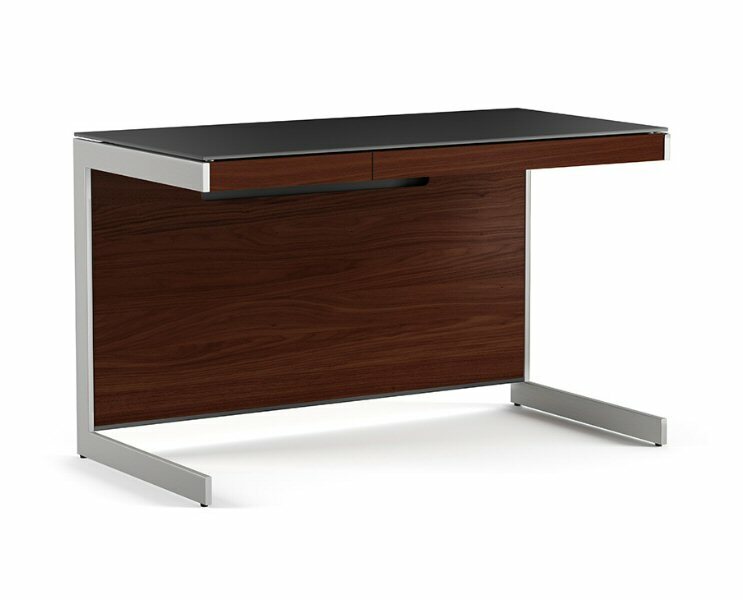 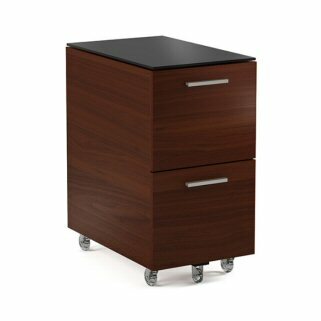 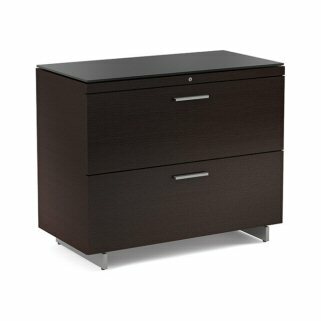 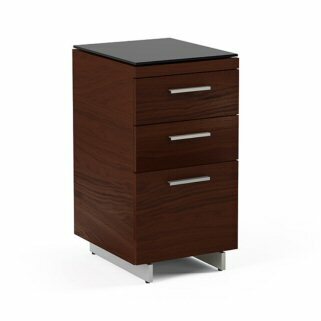 The BDI SEQUEL 6003 COMPACT DESK is great for smaller spaces. 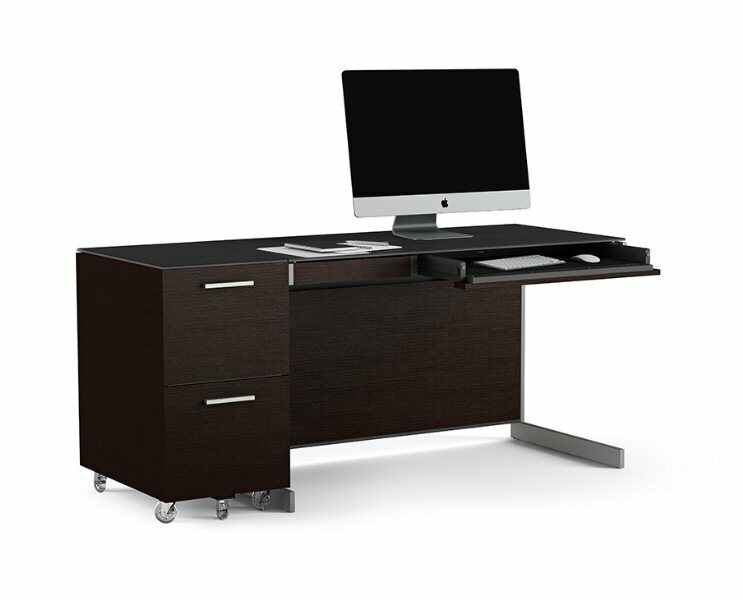 It can be configured for left or right-handed users, and the desk partners perfectly with the BDI SEQUEL 6007 Low File Pedestal and other BDI Sequel components. 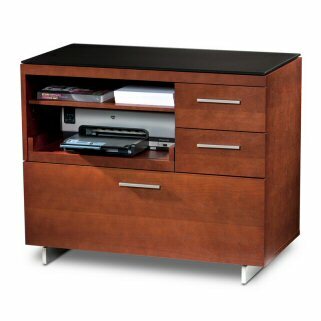 The single-level drawer can hold oversized keyboards and includes wire management slots in the back for rechargeable items. 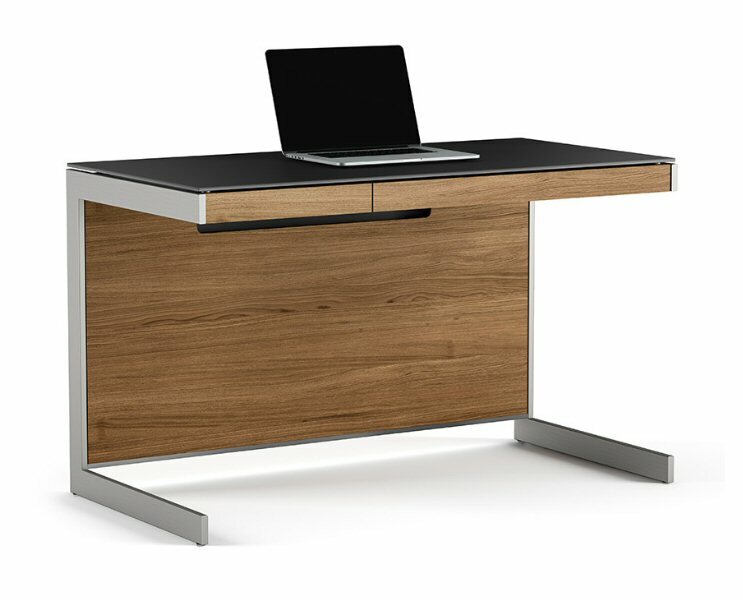 The Sequel 6003 desk includes a tilt-down inside panel providing easy access to wall connections while keeping all wires out of sight. 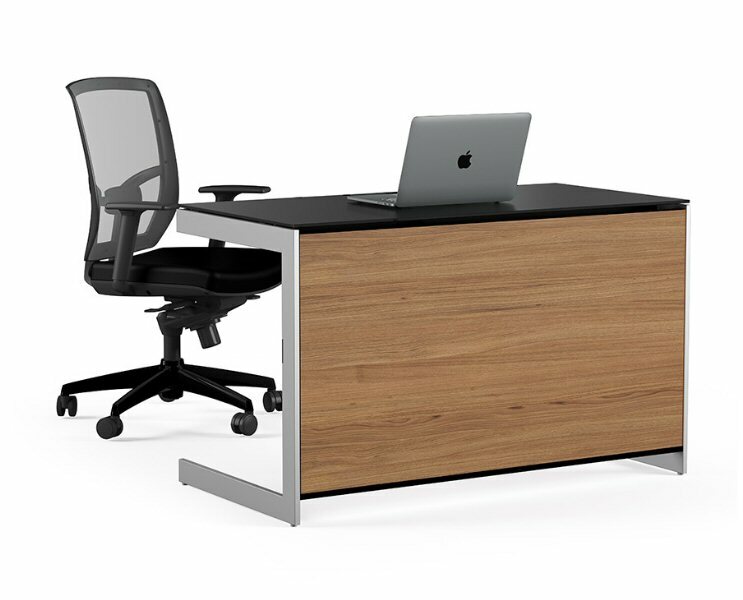 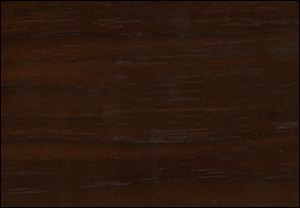 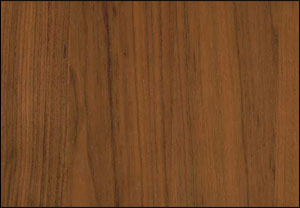 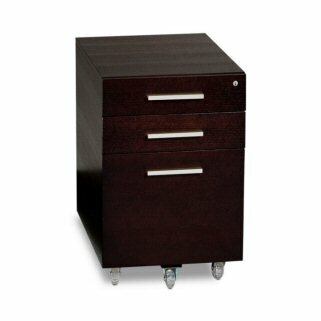 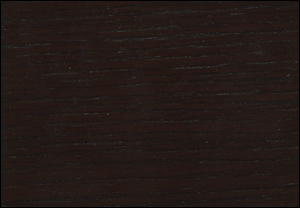 A back panel is available separately for use when floating the desk in a room.